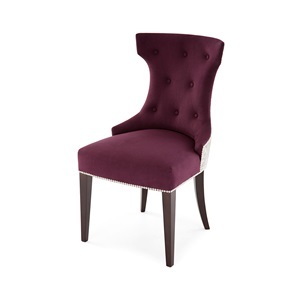 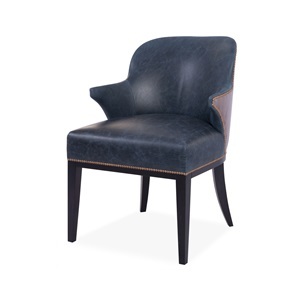 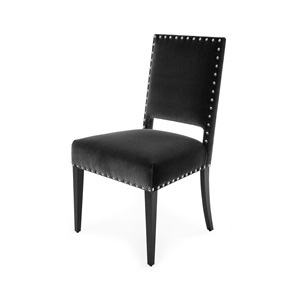 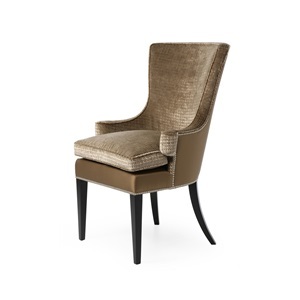 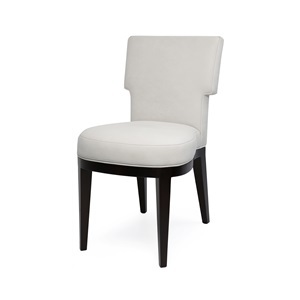 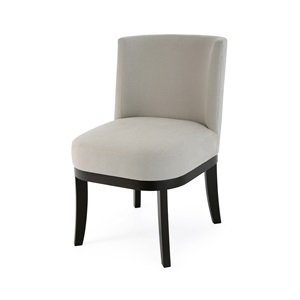 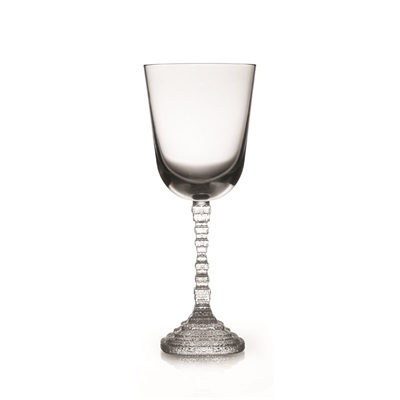 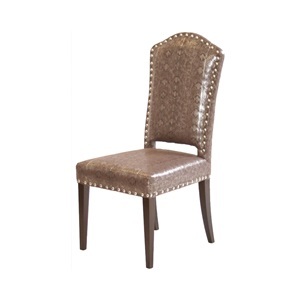 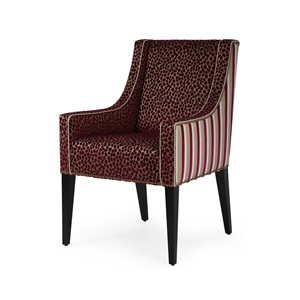 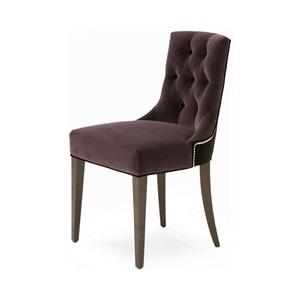 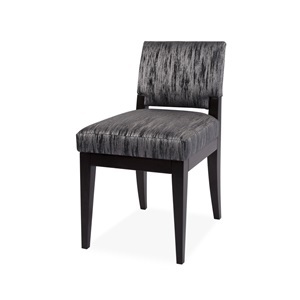 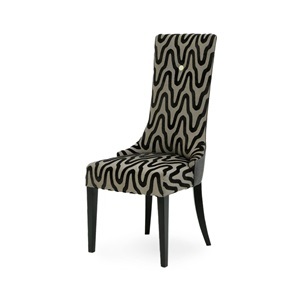 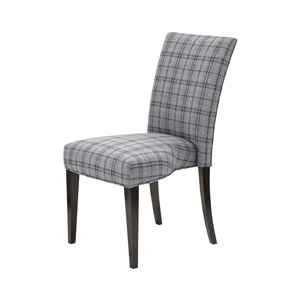 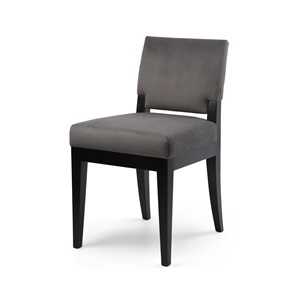 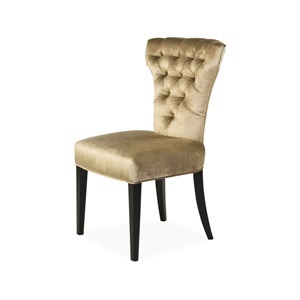 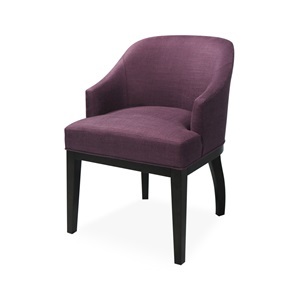 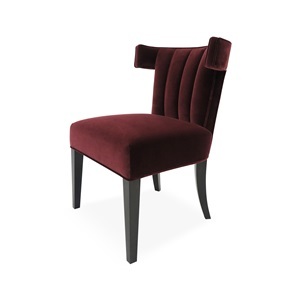 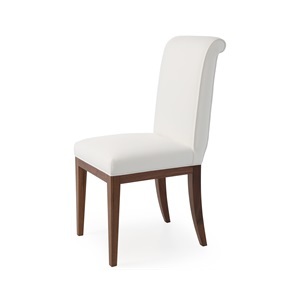 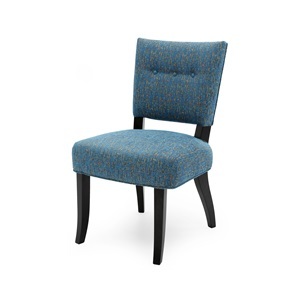 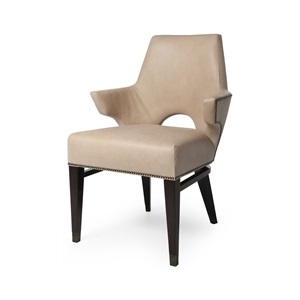 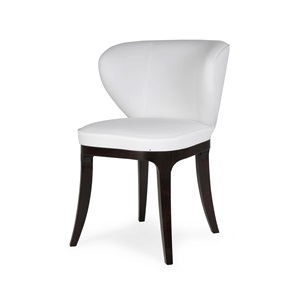 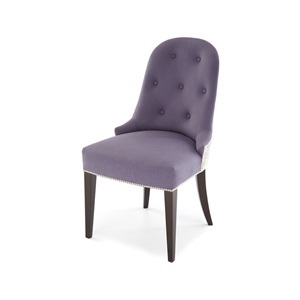 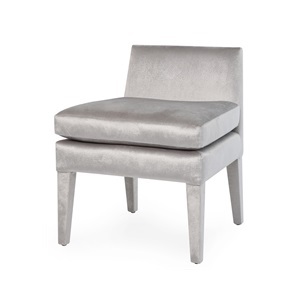 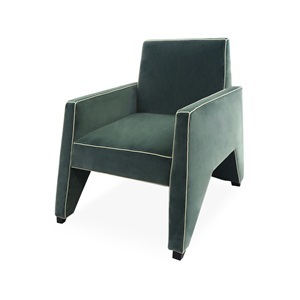 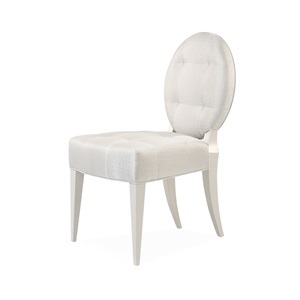 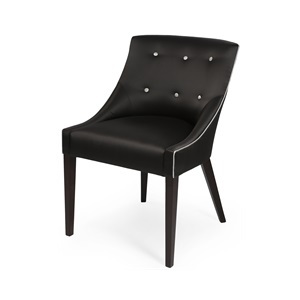 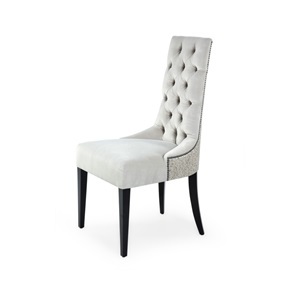 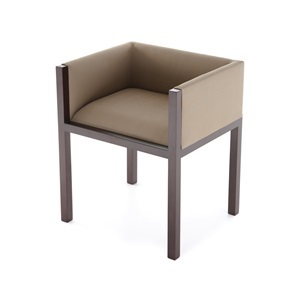 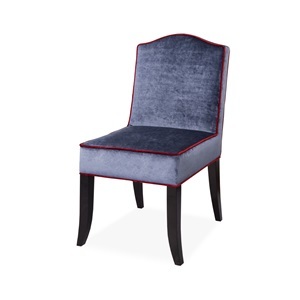 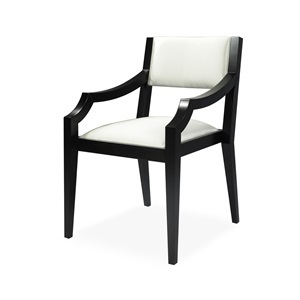 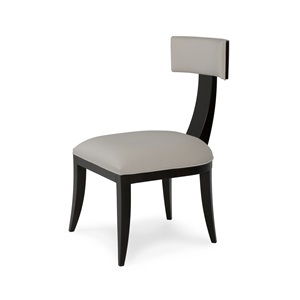 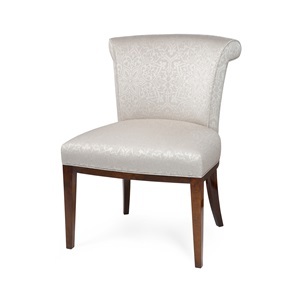 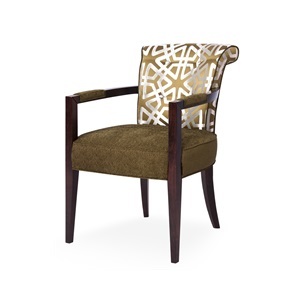 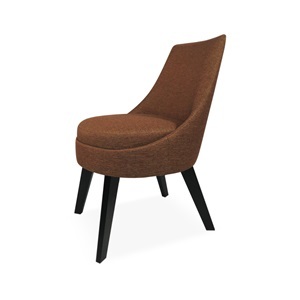 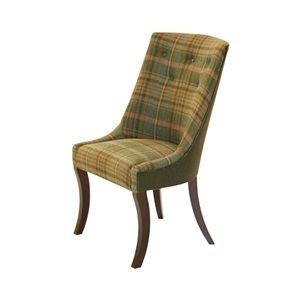 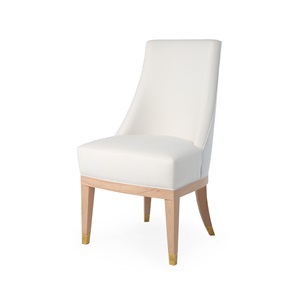 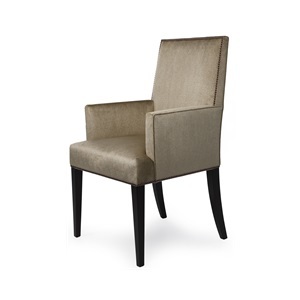 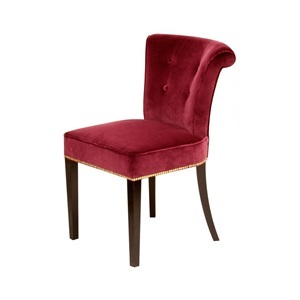 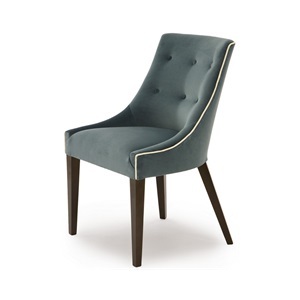 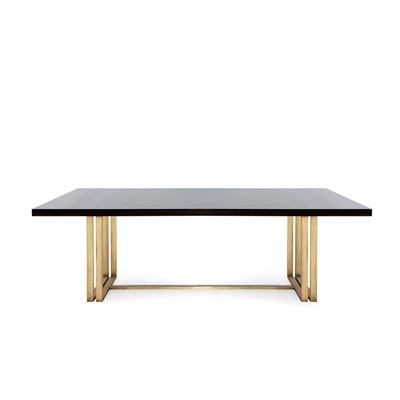 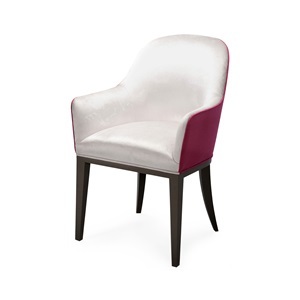 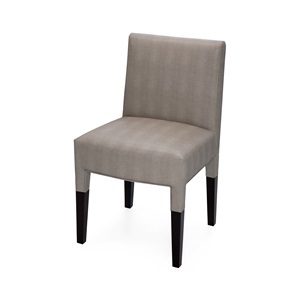 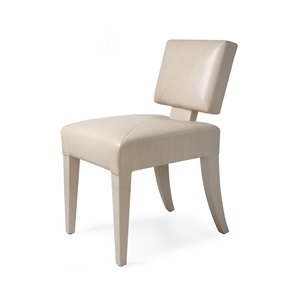 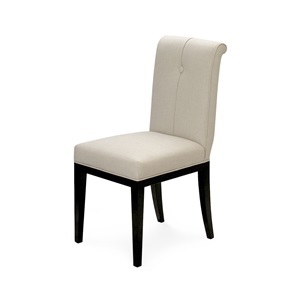 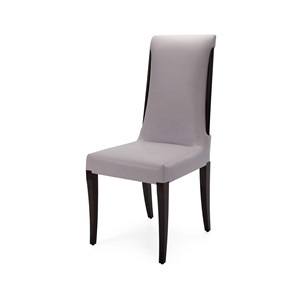 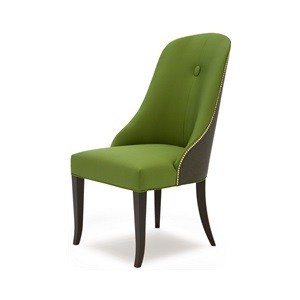 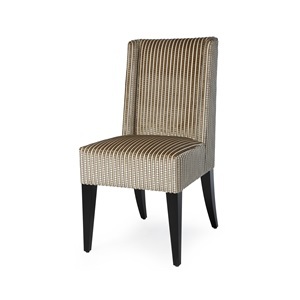 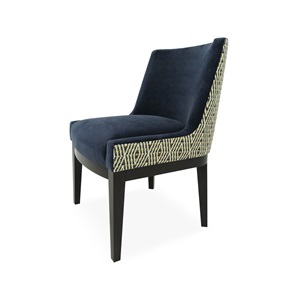 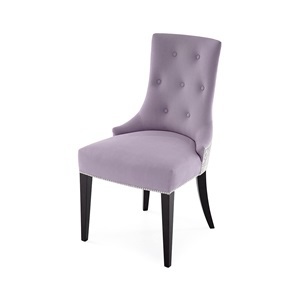 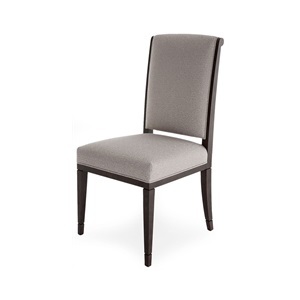 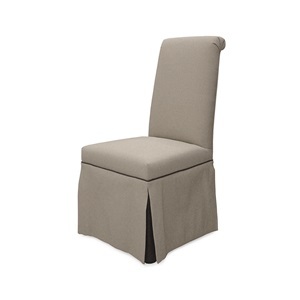 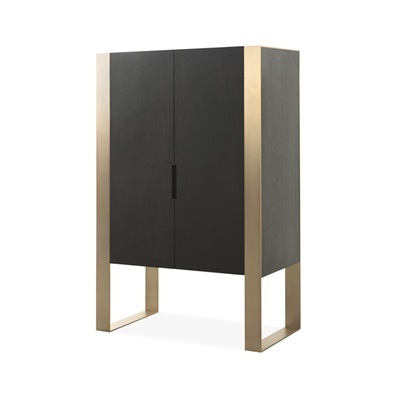 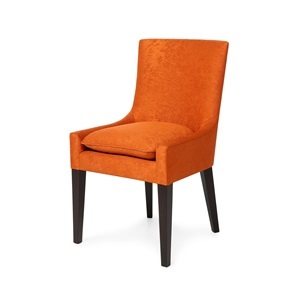 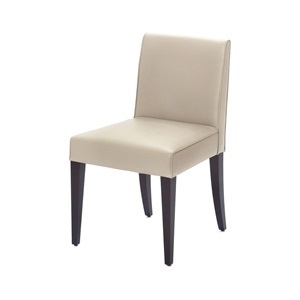 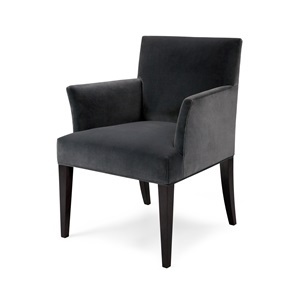 Our bespoke dining chairs are a unique way to elevate the design aesthetic of your restaurant or dining room. 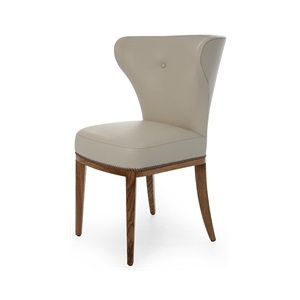 Made with strong beech wood frames, all our bespoke dining chairs are finished with a scratch-resistant hard lacquer for lasting durability. 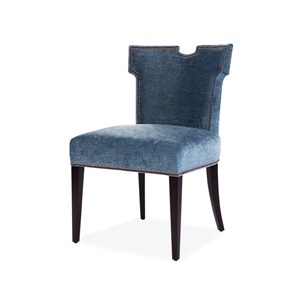 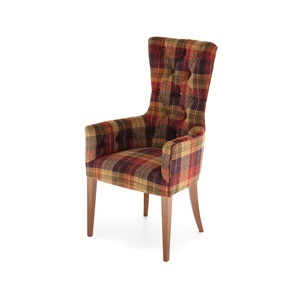 With every one of our bespoke dining chairs handcrafted and traditionally upholstered in London, we have the flexibility to meet all personal and commercial requirements.